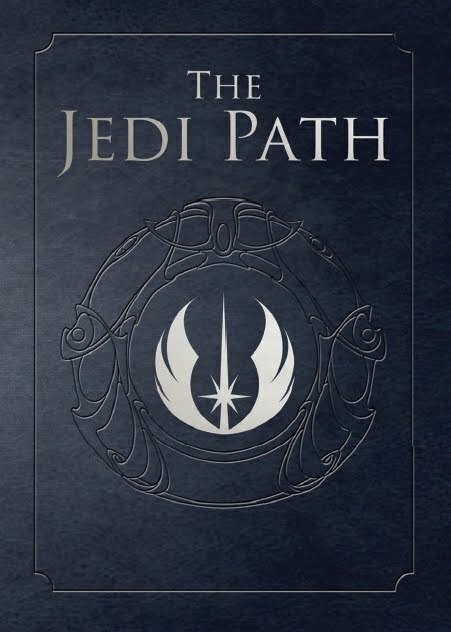 Just a quick update for anyone who was interested in my post on the encyclopedic new release The Jedi Path: A Manual for Students of the Force by Daniel Wallace, located here, you should know that Mr Wallace has posted further information and a video on his blog over here! He has also informed me that "The Jedi Path" is available at most major outlets worldwide and from Amazon US, UK, France, Germany and Japan (still no Australia, bugger). That being said, Amazon will ship to just about anywhere so not all is lost! Mr Wallace himself has noted that Amazon France could prove the cheapest option for Aussie fans although with the surge in the USD and JPY it would pay to shop around. I know I shouldn't be so excited about this... but I am!